Landscape Perfect Bound Catalogs up to 13” wide. Same Day Printing – Reality or Fantasy? Need a Movie Poster for LA Film Festival 2018? We Can Print That Same Day! What Are the Most Common Standard Poster Sizes? What are Text Weights and Writing Weights? Are You Frustrated with Bulk Mail? You Are Not Alone! Why Print with SLB Printing? Fast Company Magazine turns to SLB Printing for some FAST Printing Needs. Save a Tree – Think About It! In printing terms, what are “bleeds”? 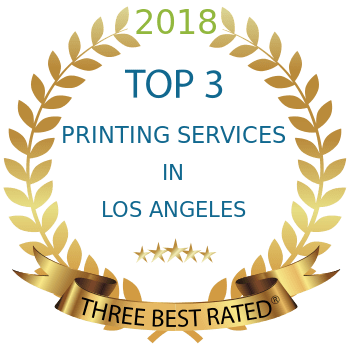 Poster Printing in Los Angeles for the film industry?